Whats good ladies & gents ?? Here is the latest batch of films in theaters !! Check out each trailer, see whats your preference, and go to the movies from there !!! 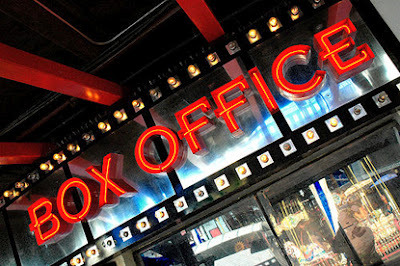 As always, we'll deliver the box office results Monday ! !